For customers who are unaccustomed to the workings of photo retouching and restoration, the whole process can seem very confusing. After all, photo restoration can only mean proper repair of damaged pictures, but what exactly does this service entail? 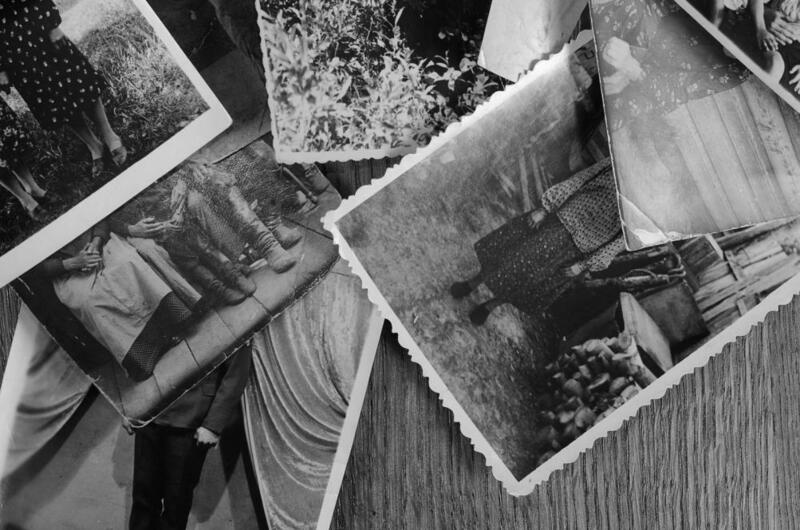 To answer this question and more, Heritage Photo Restoration and Genealogy explains 5 important elements that go with photo restoration. When a picture needs to be edited, it is first scanned using a professional-grade scanner so that all details of the image can be edited accurately. Photo editing is used to eliminate any mark of fading, color casts and damages that the picture might have gone through. It is mainly used to make the picture look intact. So even though you may have a picture that has gone a bit yellow and may be torn, photo editing will remove these imperfections from the scanned image permanently. Just like the app filters you use to make your pictures look better, photo retouching uses similar but more advanced software to enhance an old image. With photo retouching, the software adds vibrant colors in the background to make the image pop. But more than that, it allows you to remove any unwanted elements from the picture. So for example, if the image has a mark in the paper, or any damage that has caused the image to ruin, photo retouching will take care of that problem. Photo refinement makes the image appear sharper. Old pictures fade and can become fuzzy over time. Through photo refinement, the software sharpens the image and corrects any contrast and brightness issues. Photo refinement is basically what you see in magazines nowadays as well, since this step makes the picture look clear. Along with photo restoration, you can have any part of the picture you don’t like removed. If your old pictures have images of friends you don’t see any more, or objects such as spills and marks in the background that are ruining the look, you can use photo restoration to have them removed from the foreground or background. No, we will not add Pamela Anderson to your photo. Photo colorization adds colors to old photographs. This colorization is mostly used for old black and white photos. You may better understand this process by remembering how the old black and white films were converted into color. Basically, this process is a special effect and modernizes the image, making the picture look more real through digital image processing. Along with these 5 elements, photo restoration uses techniques such as age reduction, eyeglass glare removal, watercolor effects, red eye removal and removal of any skin imperfections such as blemishes, etc. Now that you know what the entire process of photo retouching, if you want to have your old photos restored, contact The Best Photo Restoration and professional photo printing in Houston and have us bring new life into your old photos.